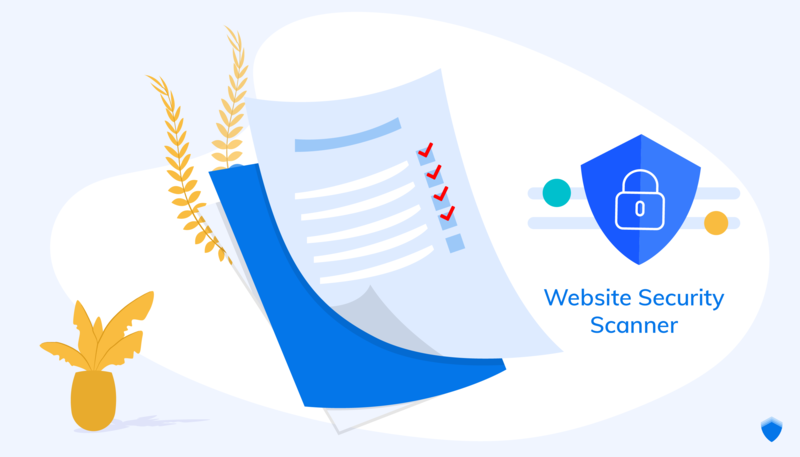 Just as there are many website vulnerabilities that can cripple your website, there are a plethora of free online website security scanners for you to figure out which is the best choice. A quick Google search can yield you anything from 10-30 choices – in the form of “best choices” lists. The positive thing is – most of them are pretty good at what they do. The efforts that Security as a Service providers are putting in their products to research and offer the best protection possible while keeping the process effortless for customers are not to be undervalued. We also talked about why all website security solutions should be web-based. However, it’s always good to know what makes up a good free website security scanner. With the following guide, you might find yourself equipped with a better understanding of what makes a good security application and make a more informed decision as a result. What tasks are automated by the application? How much time does it take to set up / operate the scanning process? How many questions do you encounter when using the application and after receiving the reports? How does the application support you with those questions? How does the application make use of past scanning results and encourage you to fix the problems/keep scanning for updated website vulnerability status? To define “flexible checking”, let’s look at an example: Sometimes information like email addresses can be accessed during one of the checks. If this result is left alone and other checks go on as normal, the scanner is not flexible in the checking process. If the scanner can attempt to use this scanning result in another check, for example, in the login forms of the web application, the scanner is flexible. Intelligent scanning capability can make a difference. New vulnerabilities appear just as fast as new malwares do. As more and more websites exist and more data is stored on servers, new vulnerabilities are discovered and exploited by cybercriminals. 2017 witnessed 20,000 new vulnerabilities being discovered by Flexera – a record number. 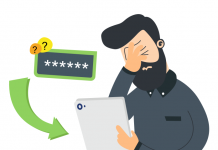 Your website is therefore not safe after just one time using a free website security scanner – you need to consciously remind yourself to scan and fix arising issues every now and then. Or just use a website security solution that offers scan scheduling and continual reporting of vulnerabilities discovered by the security community. Again, we are optimistic about the quality of most free website security scanner out there, but to a degree it’s reasonable to know when you’re dealing with empty claims. Some security solutions take pride in “never reporting false positives”. 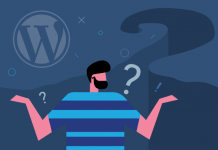 We, however, believe that not all vulnerabilities can be detected with total certainty and it’s more important to not miss any instead of not showing what can be fatal to your website. False positives should be kept to a minimum to save the webmaster’s time, and effective manual false reporting should be incorporated to make sure all vulnerabilities are treated with sufficient attention. 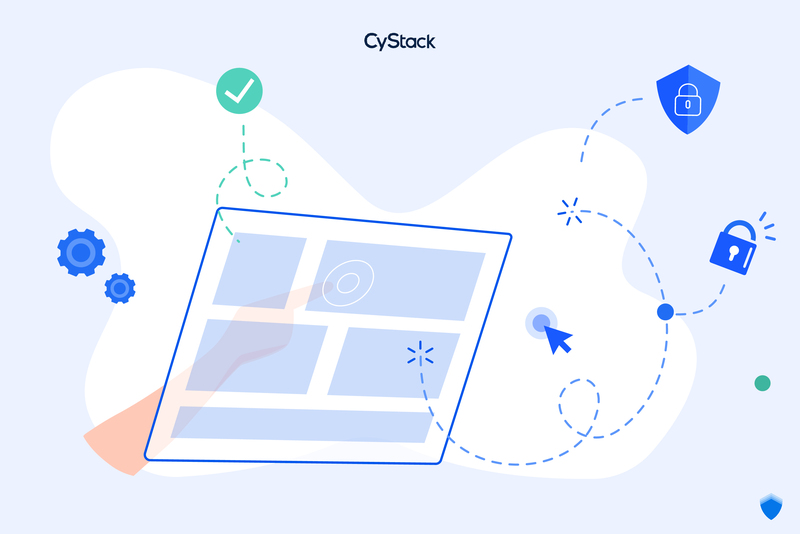 CyStack Platform with the Scanning function for website vulnerability scanning comes with all the aforementioned characteristics. Sign up now for a completely free, 14-day trial period.